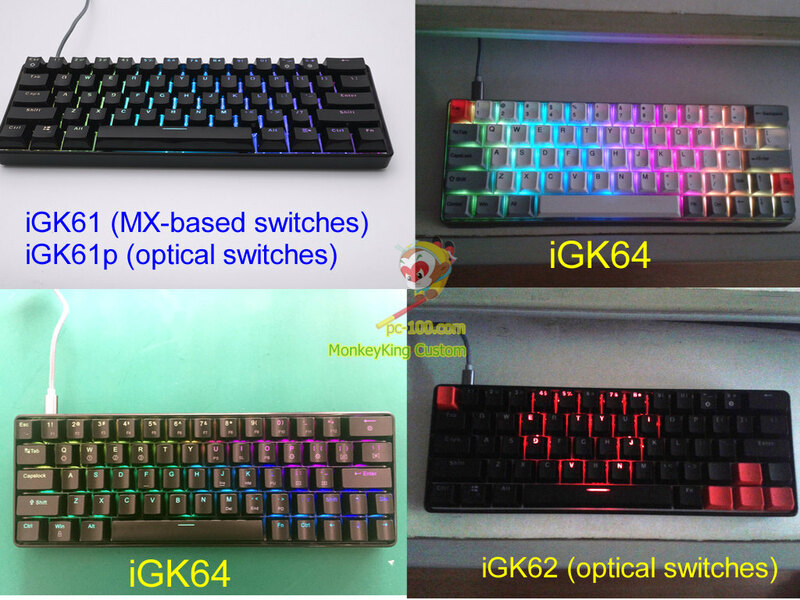 The latest group buy for iGK61,iGK61P,iGK62,iGK64 and iGK68 is running at epathbuy. Build your own hotswap 60% multi-layers programmable RGB mechanical keyboard easily. 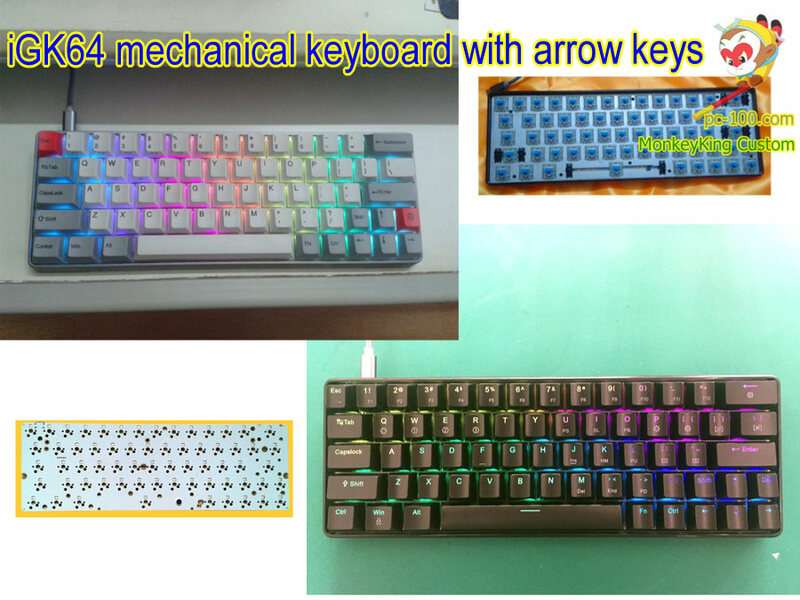 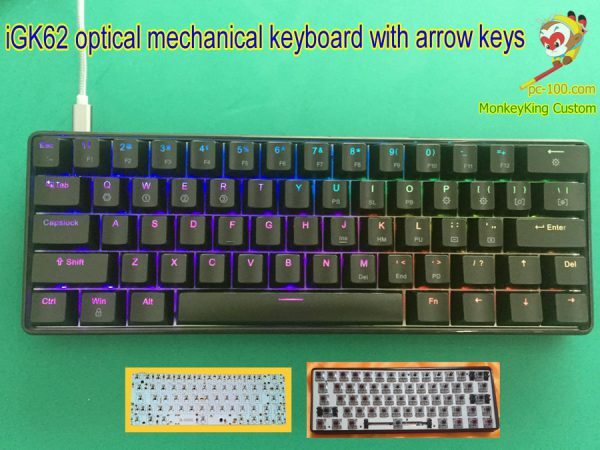 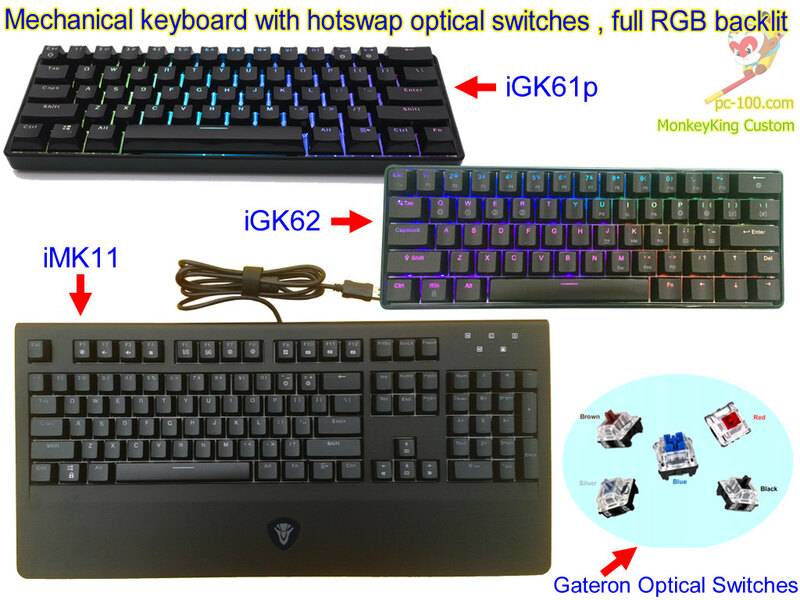 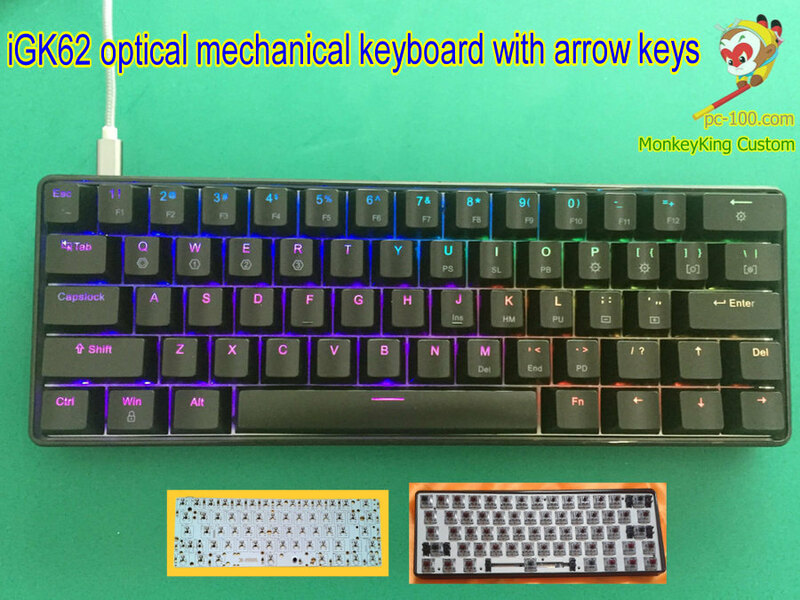 Each purchase of an optical mechancial keyboard, custom kit, or PCB, can get 4 pcs optical switches free. 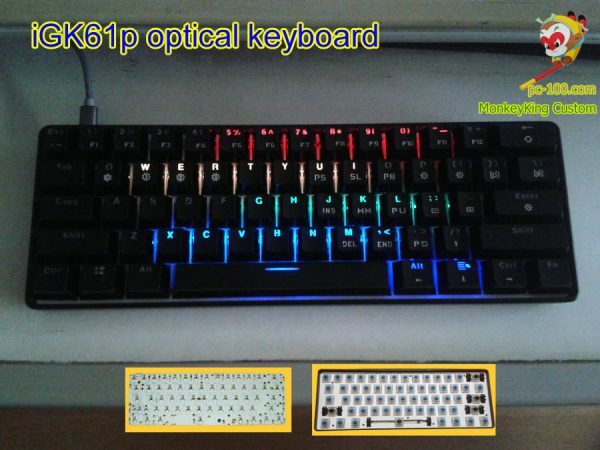 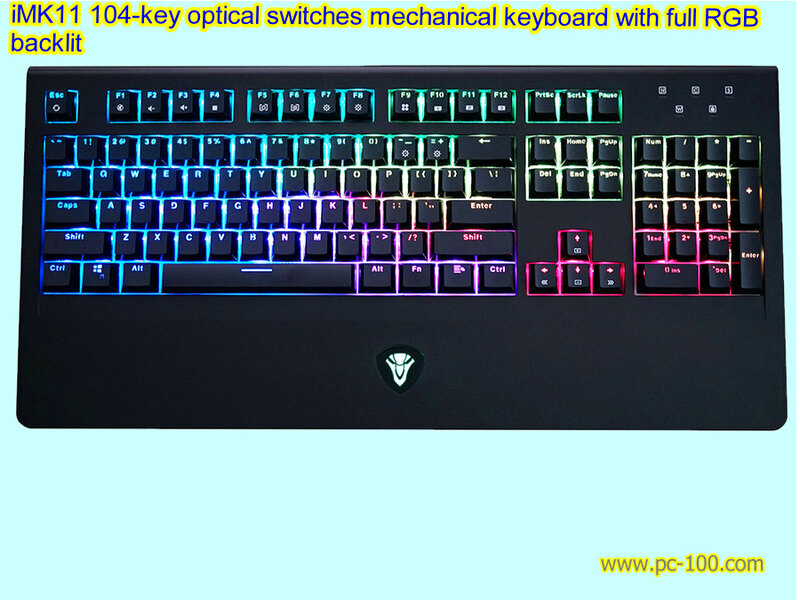 programmable 60% mechanical keyboard with RGB backlit effects and hot swappable switches. PCB ( It has been soldered all electronic components, including all RGB LED, user needn’t any soldering. 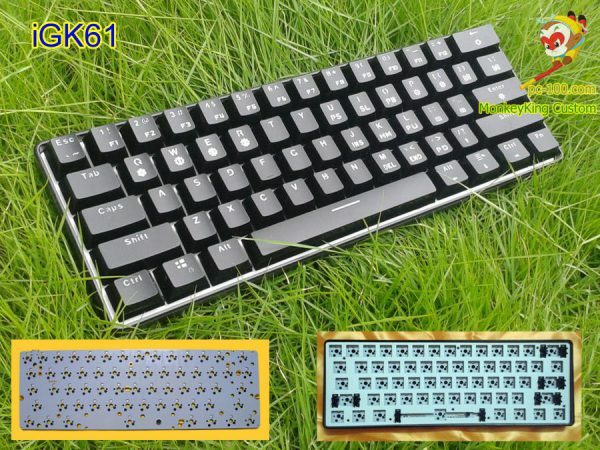 US$27.5 /pcs- PCB ( It has been soldered all electronic components, including all RGB LED, user needn’t any soldering.